This week is Banned Books Week, an annual American Library Association (ALA) event that celebrates the freedom to read by asking us to consider the danger of censorship and honor the power of words. Every year, books in schools and libraries are challenged, meaning a person or group has requested their removal or restriction. The reasons for these challenges are manifold, ranging from objections to explicit content, offensive language, or age-inappropriate material. Yet, most challenges are unsuccessful due to the hard work of librarians, teachers, students, and community members who support and promote our freedom to openly access information and literature. Check out our display on the first floor of Paley Library, across from the service desk. The featured books have all been challenged at some point in libraries and schools, along with many other frequently challenged books. Consider checking one out and support your freedom to read. You can also join the conversation online and speak out against censorship! 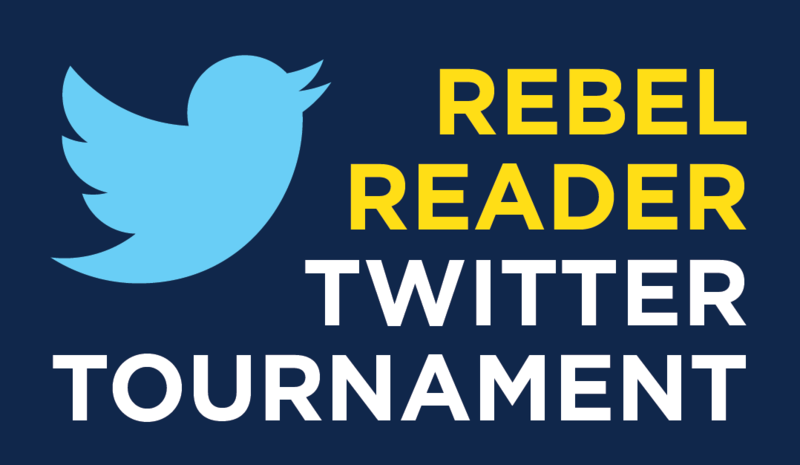 The Rebel Reader Twitter Tournament, sponsored by ALA, invites you to tweet any of the following action items. 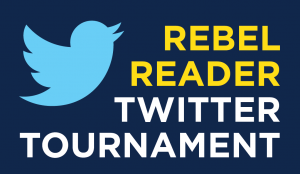 Use the hashtags #RebelReader and #TempleLibraries during Banned Books Week for a chance to win an array of literary prizes from ALA.
3. POST A QUOTE from a favorite banned or challenged book. Popular banned and challenged titles can be found at ala.org/bbooks.